Be smart about back to school expenses! Learn how to save money on school supplies to get what you need to have a great school year and still keep money in your pocket. Public school is far from cost-free! There are so many school supplies your kids need, and they seem to get more expensive each year! 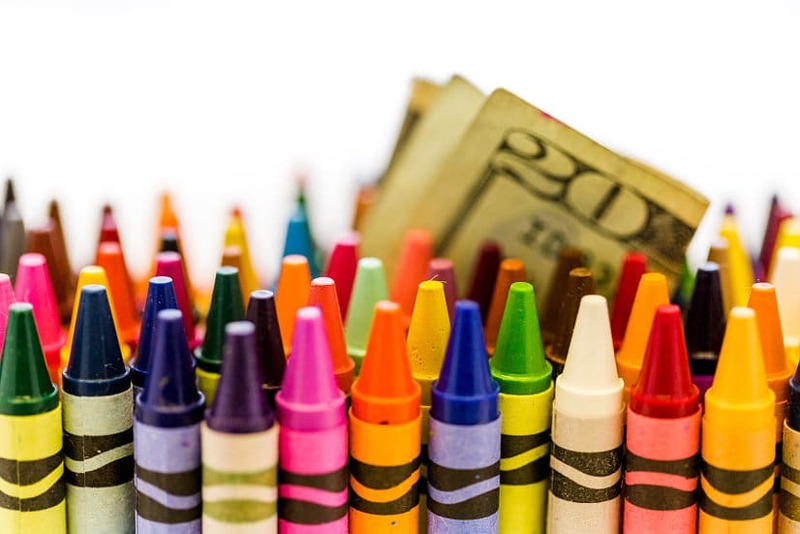 You could easily spend hundreds getting your kids the supplies they need to succeed in school! To save money and stay on-budget this school year, take a look at these tips on How to Save Money on School Supplies! When school’s about to start, do you take the kids to the store for supplies without combing your house for supplies first? Then you’re likely spending more money than you need to! It’s quite likely you already have big boxes of pencils and pens that you keep for your own use that could easily be shared with your kids. And there’s probably an extra ruler lying around the house somewhere. Before heading to the store, see if you can find any good supplies in your house already, either from your own home office supplies or from your kids’ school supplies from the previous year. It’ll really help you save money on school supplies! With all the innovative and cleverly branded school supplies out there, it’s likely that your kids can easily talk you into buying them things they don’t really need. So before heading to the store, make a list of what your kids will truly need this year. Depending on your kids’ school and grade, you may need to wait until the school issues supply lists, or maybe even until school actually starts and syllabi are handed out! In the latter case, just send your kids off to school with the basics (pencil, paper, folders), and know you’ll have to go shopping by the end of the first week. 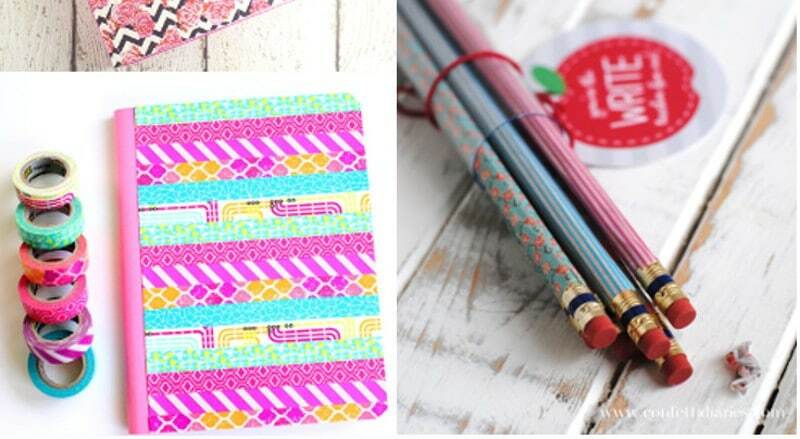 The dollar store is a wonderful place to shop for inexpensive back to school supplies! Not everything needs to be name-brand, and the dollar store is the perfect place for you to stock up on generic necessities. You may not be able to get a graphing calculator for a dollar, but you can definitely get packs of pencils and pens, and cheap art supplies for elementary school kids. Buying in bulk is a great way to save money on school supplies! Often, the bigger packages are cheaper per item/ounce than smaller ones. 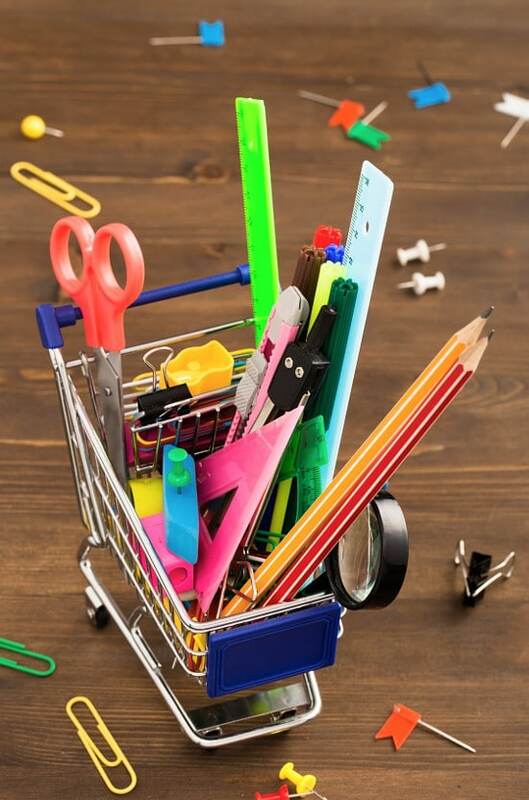 On top of that, if you can buy a lot of your kids’ supplies during the back to school sales when supplies are cheap, you won’t be forced to pay higher prices to replenish supplies in the middle of the school year! If your state has a tax-free holiday weekend before the school year, then that’s the perfect time to shop and save money on school supplies! You’d be surprised how much sales tax adds up on clothing and basic supplies, never mind computers! Tax-free holiday weekends are usually pretty crazy times at the store, but if you and your kids can deal with the crowds and long lines, you’ll save a lot of money! You can check if or when your state’s tax-free weekend is HERE. Just because an item has a photo of your kids’ favorite character or band on it doesn’t mean it’s actually a good product. You’ll spend more over the course of a school year by purchasing poorly made, heavily branded items at the beginning of the school year. Instead, search for quality brands that you know, and for items that don’t feel flimsy. They’ll last through the wear and tear of a school year, saving you money! What do you do to save money on school supplies? 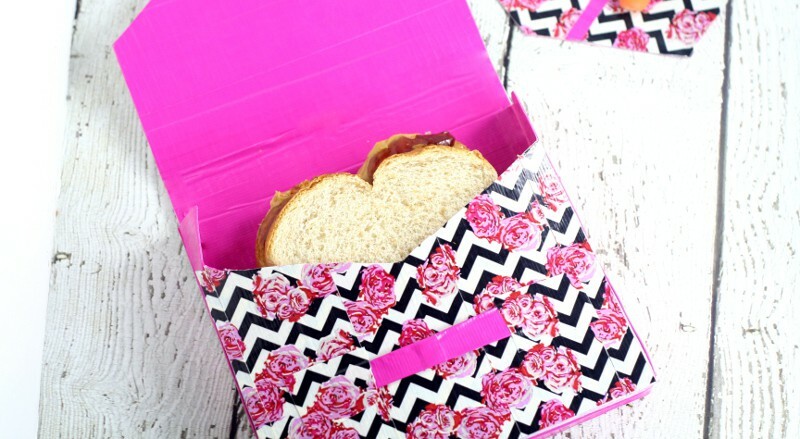 Did you like these ideas for How to Save Money on School Supplies? 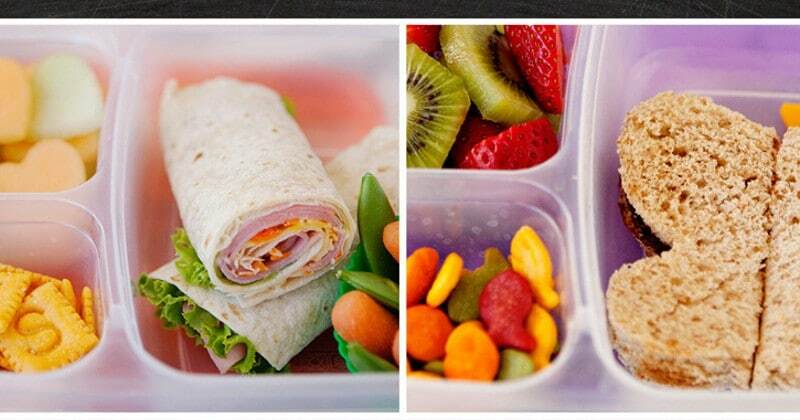 Find more on my Back to School board on Pinterest! This is great advice! One of my favorite places to buy by the case is GreenLine because they have most types of school supplies made from some type of recycled material, so I’m saving resources as well as money. My son attends a Pittsburgh public school where supplies are provided for all students but donations are requested. I love this because I can buy a large amount of something that’s a good deal and know that all of it will get used–whereas it would take my family so long to use, say, 100 ballpoint pens that some of them would dry up. Last year was our big year for donations: My office was downsizing and throwing out a lot of excess supplies, so I salvaged tons–well, maybe only 200 or 300 pounds–of 3-ring binders, file folders, pencils, pens, staples, stacking bins, stamp pads, all kinds of useful stuff!